Climate change’s weirdest impact: The ocean will change colour | SHEmazing! We all know that working to ease climate change is a hugely important issue, but along with the dire potential consequences of rising waters, extreme weather and droughts, climate change could have another interesting impact. 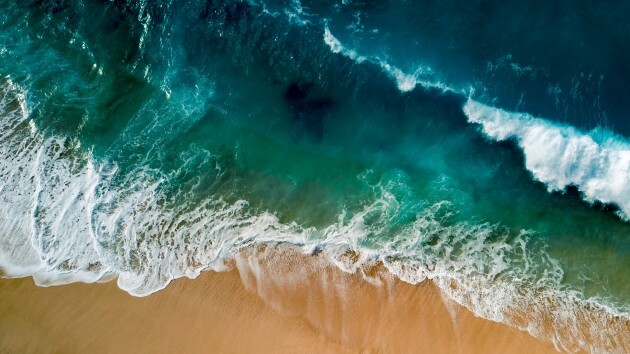 A study from MIT called Ocean colour signature of climate change found that the ocean's colours will change because of climate change – but if you're hoping for a literal red sea or cascading pink waves, look away now. 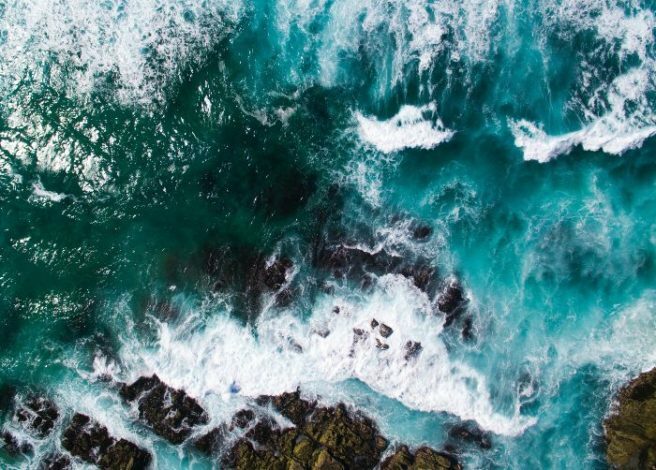 Essentially, he change will make the ocean's blues bluer and its greens greener, and it's all down to the miniscule operations of microscopic organisms called phytoplankton. Phytoplankton are tiny planktons made of oceanic plants, and are one of the most important parts of an ocean's ecosystem as they provide food for a wide range of sea creatures. Ocean regions with high concentrations of phytoplankton have shades of blue-green – currently more regularly seen in warmer, tropical climates. 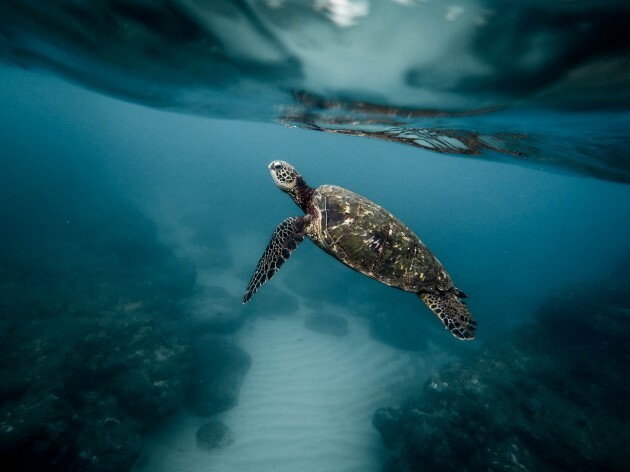 'The change is not a good thing, since it will definitely impact the rest of the food web,' Stephanie Dutkiewicz, one of the study's co-authors and principal research scientist at MIT's Department of Earth, Atmospheric, and Planetary Sciences, told CNN.